Terrorism: ISIS releases new book, See what they believe in. 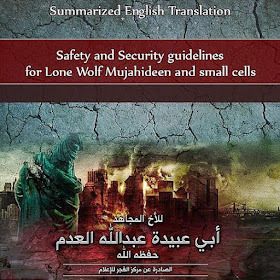 The World's most feared Terrorist group, ISIS, has issued an advice booklet for followers who want to carry out “lone wolf” attacks similar to the one that took place in Paris recently. 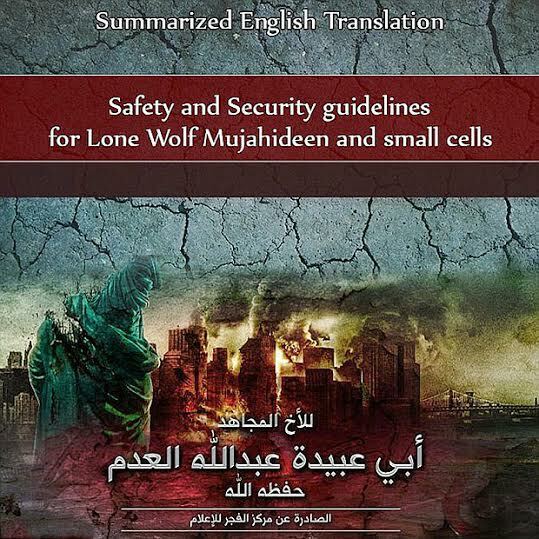 The booklet titled, “Safety and security guidelines for lone wolf mujahideen and small cells” was initially written in Arabic for Al Qaeda but it has now been translated and re-released in English by ISIS. 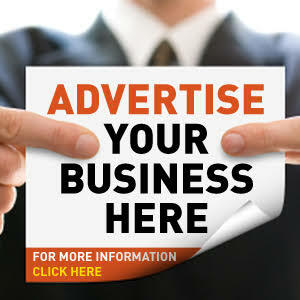 The book tells readers how to “surprise the enemy” by evading security agencies. It says that lone wolves in particular should try and blend with the local population, including by “not looking like a Muslim”. 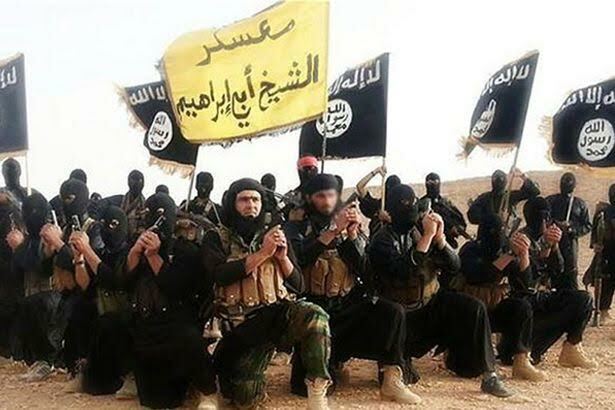 Why the book is being released now by ISIL is unclear but according to British Prime Minister David Cameron, about 9 Terrorist attacks from Isil last year were foiled by the British military and police, meaning Isil is becoming aware of the increased global watch and surveillance on it's activities world wide.